Tottenham chairman Daniel Levy placed a huge price on Christian Eriksen’s head after an approach from Real Madrid regarding his availability. The Danish midfielder has emerged as one of the best players in English football over the last few years, helping Spurs to establish themselves as a mainstay in the Premier League’s top four. The 26-year-old has racked up 251 appearances for the club since his 2013 move from Ajax, scoring 58 goals and he has been a standout player for Mauricio Pochettino’s men once again this term. According to AS, his performances in 2018 earned him the attention of Spanish giants Real Madrid, who have already contacted Spurs to discuss the possibility of a deal. 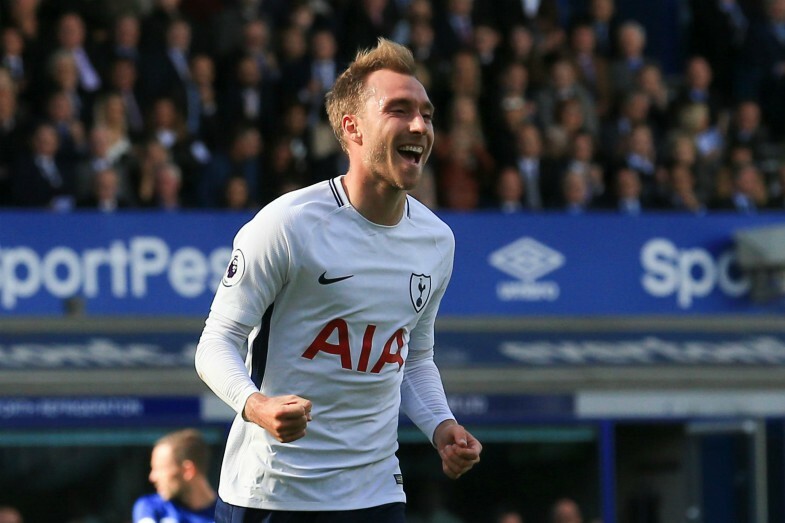 AS reports that Tottenham chief Levy acted swiftly to put off any potential suitors, telling Madrid they will have to fork out an astounding €250 million fee to land Eriksen, who has emerged as the club’s primary target this year. With Luka Modric heavily linked with a transfer away from the Santiago Bernabeu over the last few months, Los Blancos have identified Eriksen as his long-term successor but it remains to be seen whether or not they can thrash out a deal. Eriksen is one of the Premier League’s best midfielders. The Denmark international is a fine player, capable of controlling matches from the middle of the park with his superb range of passing and technical ability, but €250 million is an outrageous amount. There are only a handful of players across Europe who are valued that highly, including the likes of Lionel Messi, Kylian Mbappe, Neymar and Eden Hazard, all of whom are more flashy players with better goalscoring records. Eriksen is probably Tottenham’s most prized asset, even ahead of star striker Harry Kane, given his influence in the middle of the park and by putting such a huge price on his head, Levy may have guaranteed his service for the foreseeable future. 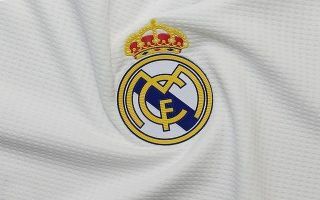 That being said, it is not often that Real Madrid fails in their pursuit of any targets and they have the financial muscle to pull off this transfer if they decide to negotiate with Tottenham further over the coming months.